Get 5 great hoists sprued together for wicked convenience. 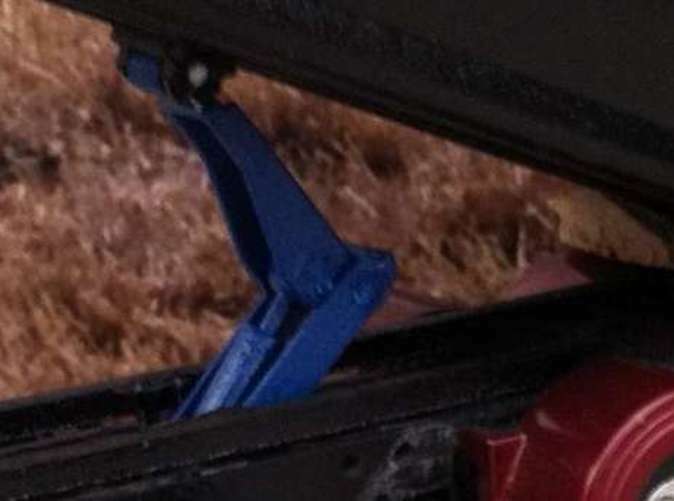 Rockin H Hoist Version II is designed to fit our great line of 1/64 scale end dump grain beds and fit DCP trucks. 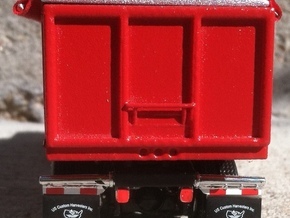 This hoist adds great detail and looks very cool with any of our end dump beds. 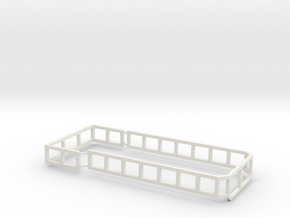 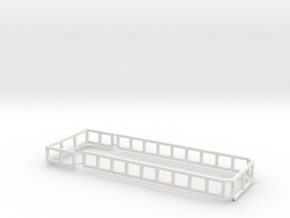 The parts are connected by a sprue and will need to be separated upon receiving them.